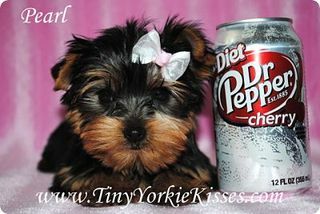 Beautiful AKC Yorkie and Maltese puppies available. If you are looking for a social healthy puppy, then visit my website. I am a small breeder and don’t have pups available at all times. I do not ship, pups must be picked up. 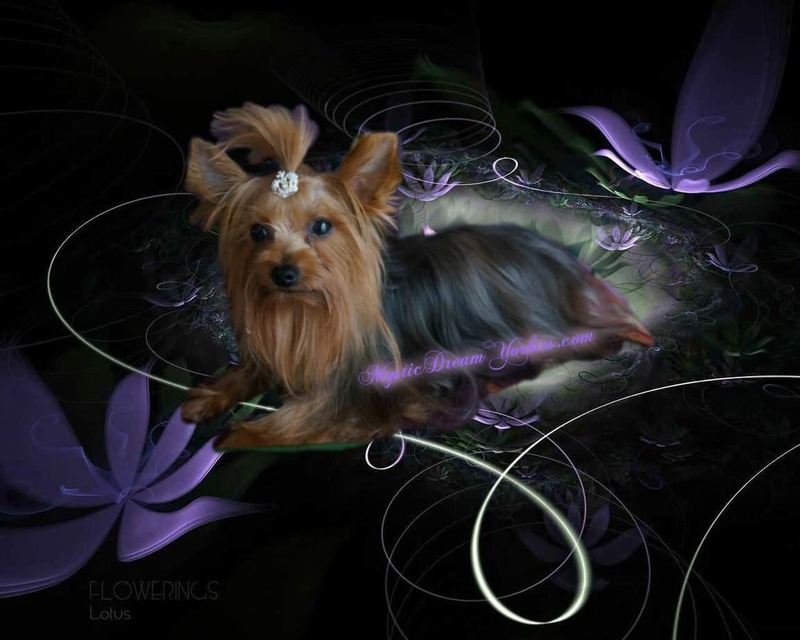 Elegance, Beauty, Health, Personality…Diamond Yorkies. When you want to raise the very best. 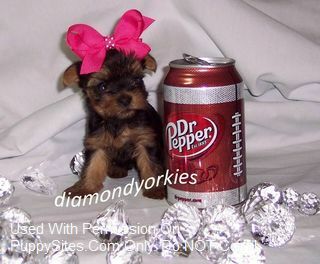 The Diamond Yorkie breeding program consists of several families who maintain the highest standards for their yorkies. Every yorkie whether it be traditionally colored, parti or chocolate is raised as part of a family. Each puppy receives a Diamond Yorkie Socialization Certificate, microchipping and registration, and year guarantee. We want our puppies to be ready for their new family. Diamond Yorkies – When you want to raise the very best. 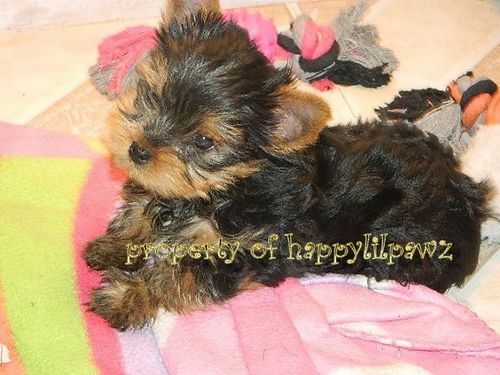 Tiny Yorkie Kisses is your source for top quality, teacup and toy size Yorkshire terrier (yorkie) puppies for sale, serving all of Northern California. I have the healthiest Yorkshire terrier puppies in the Bay Area. My yorkie puppies are backed by a 1 year, full genetic health guarantee that replaces your yorkie puppy if in the very rare case a problem should occur. All my Yorkshire terriers come with shots, de-wormed, dew claws removed, tails docked, purebred papers, well socialized, and groomed. 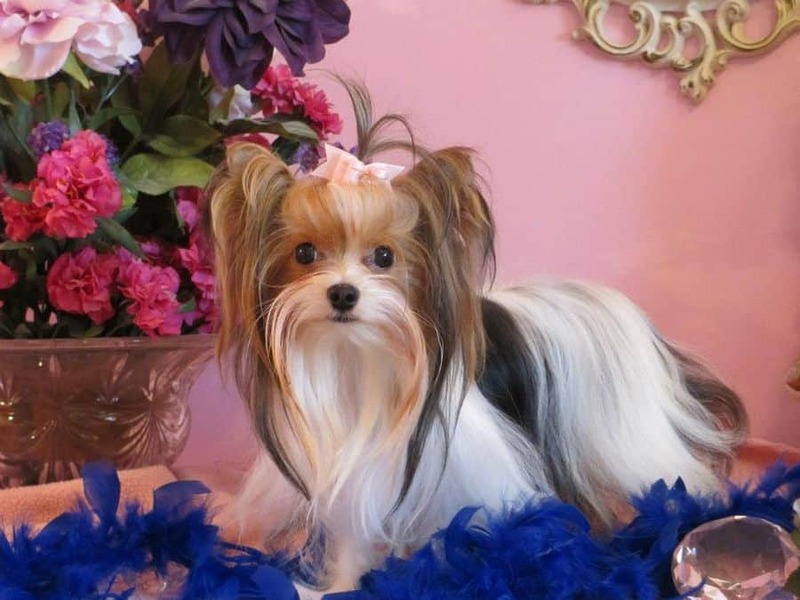 We strive to breed small,compact, exquisite Yorkies From (2 lbs to standard )with beautiful baby doll faces and excellent temperament and personality at resaonable prices. All of our Yorkies are AKC registered and come with a one year health guarantee. We only breed Yorkies! The home of Excellent AKC Dancing Yorkshire Terriers! With a past in conformation AKC shows, I strive to have the best quality in the rare colored Yorkshire Terriers and in Traditionally colored. My small hobby includes pedigrees with World Champions, International Champions, Champions in multi countries as well as Champions in many of my dogs! Home raised! Vet health checked! Health guarantee to one year! Sizes from 2 pounds to 7! Rare colors: ee Blonde/Blonde Parti, Parti, Chocolate/Chocolate Parti, soon ee Blonde Chocolate Parti. Baby Doll faces with correct bodies is the type that I breed for with silk coats!